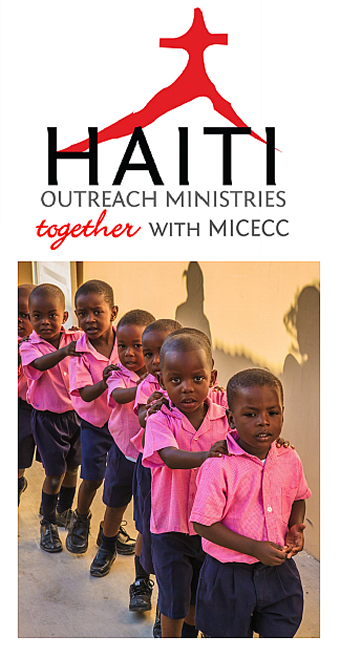 We offer three printable brochures about our work in Haiti. 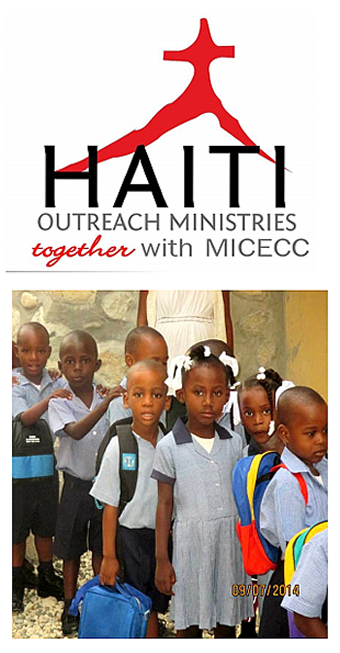 The HOM Brochure provides an overview of our ministry in Haiti and ways you can help. Our second brochure provides information and an application to participate in our student sponsorship program. The third brochure provides details about the type of projects your team can do in Haiti. Please share these with family, friends, co-workers and colleagues. 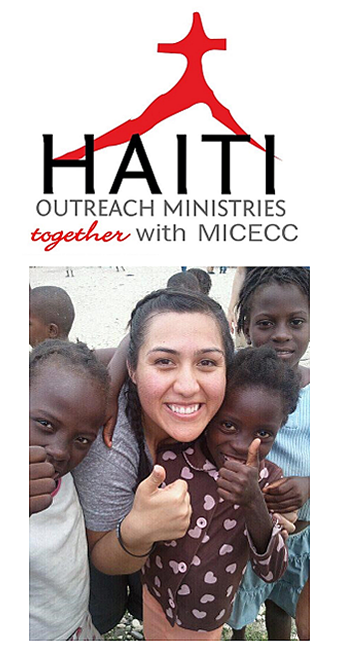 Help spread the news how God is working in Haiti!